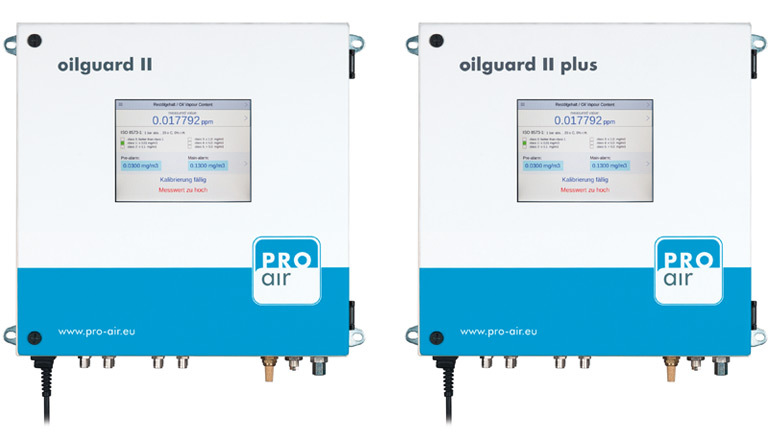 Increased quality control in production processes forces manufacturers to monitor compressed air quality permanently in accordance with the standards applied (DIN ISO 8573-1,FDA, GMP etc.) and principles for quality audits compressed air has to be evaluated whenever it gets in touch with the product itself. 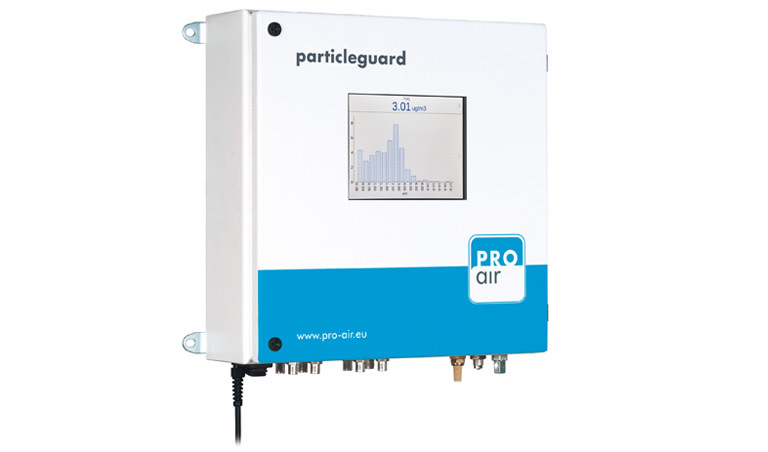 PRO air plays a pioneering role in this market of HACCP and is well prepared to offer the required measuring technologies. 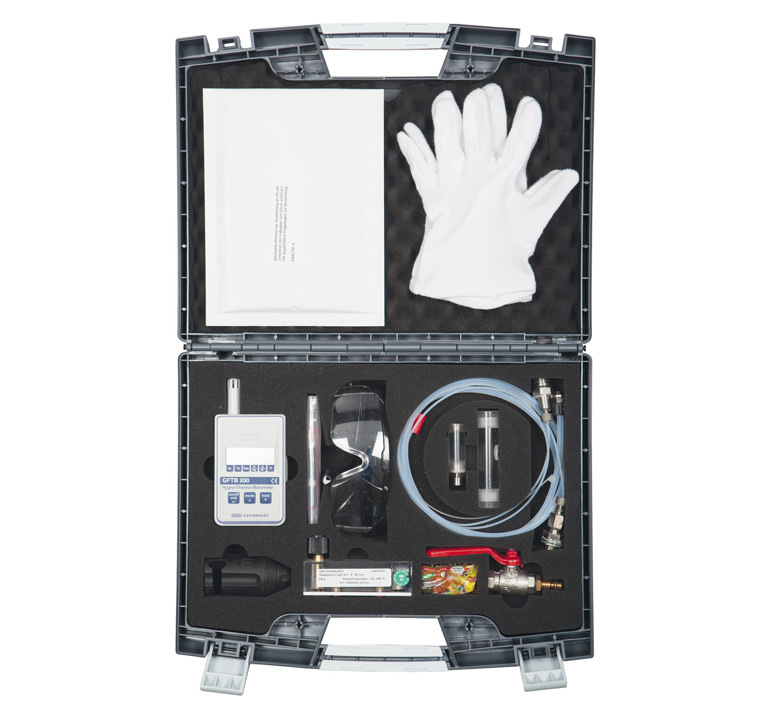 For online-monitoring as well as temporary analysis PRO air offers a large-scale portfolio to support you in meeting the particular quality audit demands. PRO air offers a comprehensive range of analysis for quality assessment. Therefore a sample system will be provided, which enables every client to easily take a sample on-site. With this simple installation expensive service visits can be avoided. The subseqent analysis is carried out by accredited laboratories. The results give insight into quality of medium and enables to take the neccessary steps. A detailed standard-compliant documentation serves you as a basis for periodic quality audits.